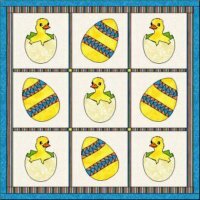 Easter quilts are often geared towards children. 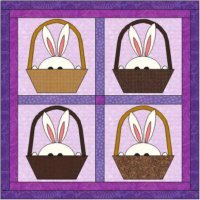 There are some lovely bunnies, eggs and baskets to create. The first block below I created for my quilting group and I was so disappointed when I didn't win all the blocks so I could sew them into a cot quilt. 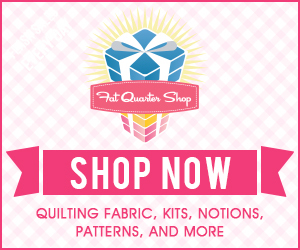 The patterns below are for you to use as you wish when creating your own quilt. Feel free to use just the templates. You may choose to make a completely different size - I know I would as a bed quilt and a lap or cot quilt are different sizes. If you are unsure what the measurements are for a specific quilt then go to quilt sizes and there you will find the standard bed measurements and quilt sizes from cribs (cots) through to king size beds. You can also measure the bed you are making it for if that is available! You may need to increase or decrease the pattern sizes as I have made mine almost all for a 6" block. This is because the patterns would print over too many pages. All sizes are printed on the patterns. 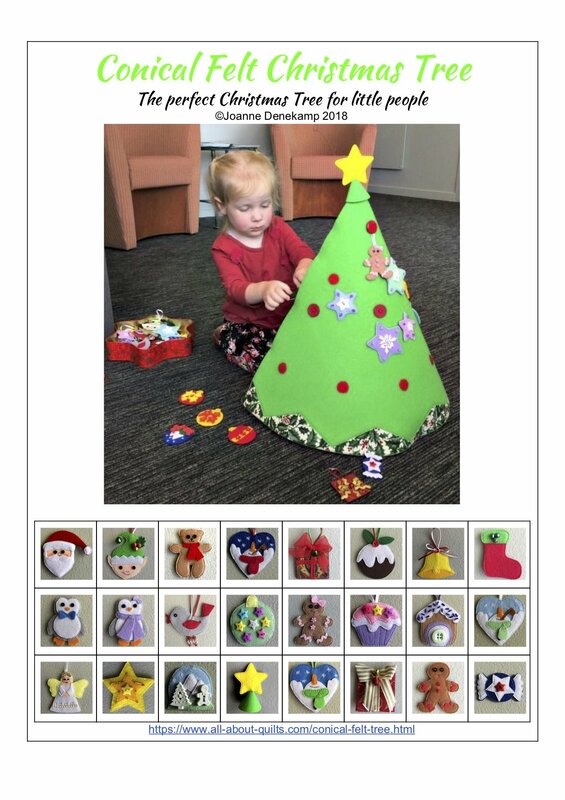 Once you have printed off the patterns determine the size you need and then go to my new block size chart and scroll to the bottom of that page for the percentages needed to change the size of the pattern. All the appliqué patterns have a 1/4" seam allowance included. So for those who like to do raw edge appliqué then remember to remove the seam allowances.